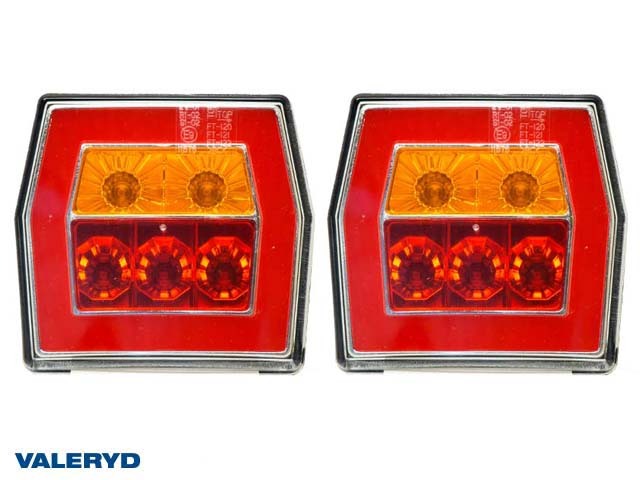 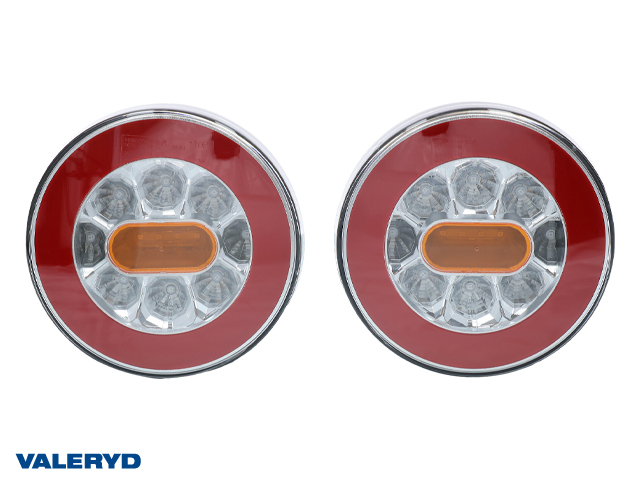 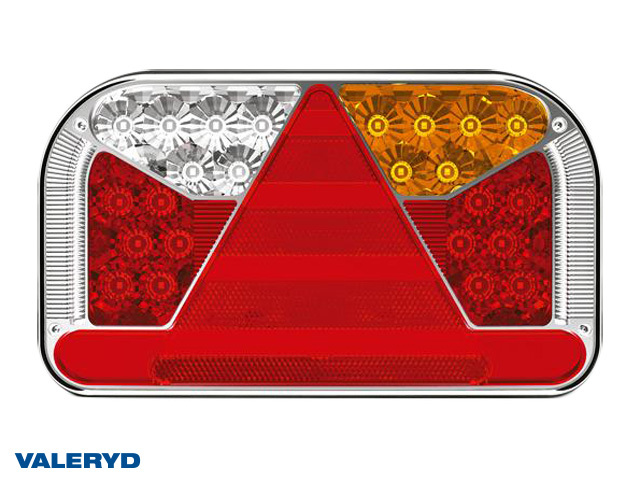 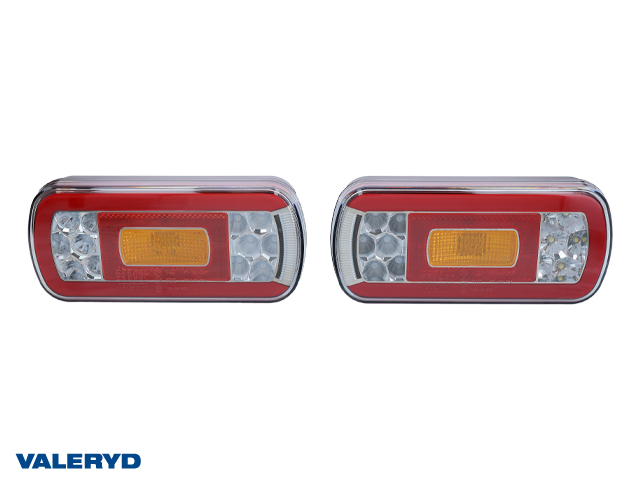 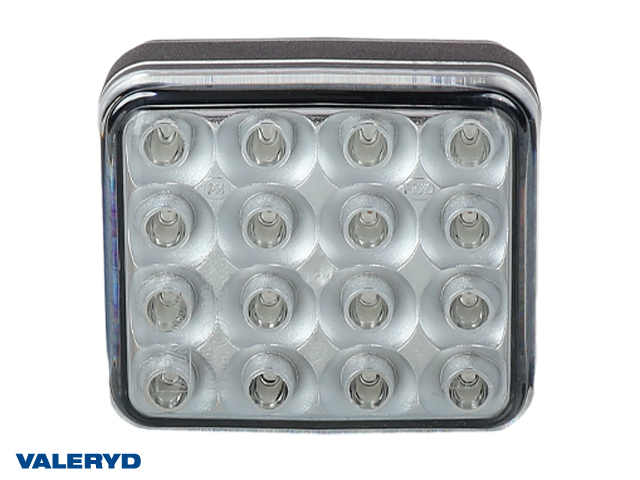 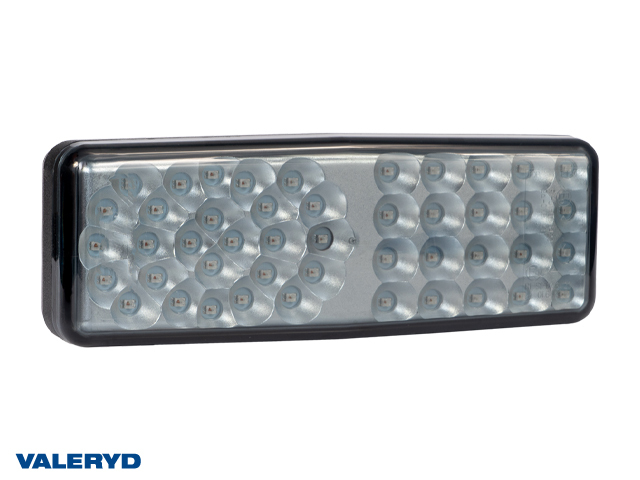 VALERYD has LED tail lights and a wide range of electrical articles and LED lamps such as tail lights, spare lenses, position light, side marking lights, width marking, number plate lights that fit all makes of trailer, caravan, boat trailer, car transporter trailer and horse trailer. 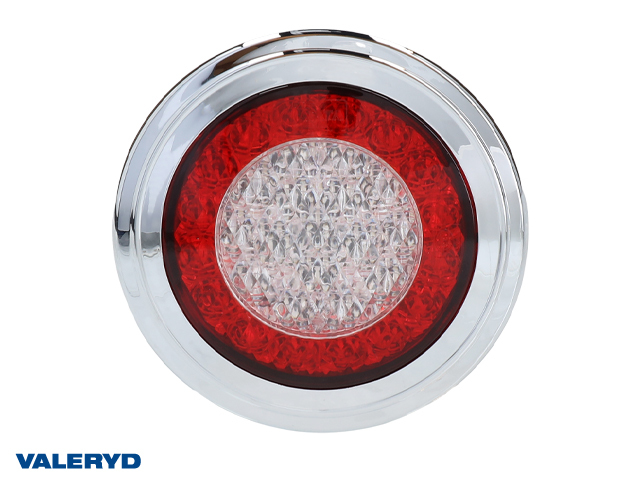 LED Tail light Right 240x140x55 12/24 V reflector, no. 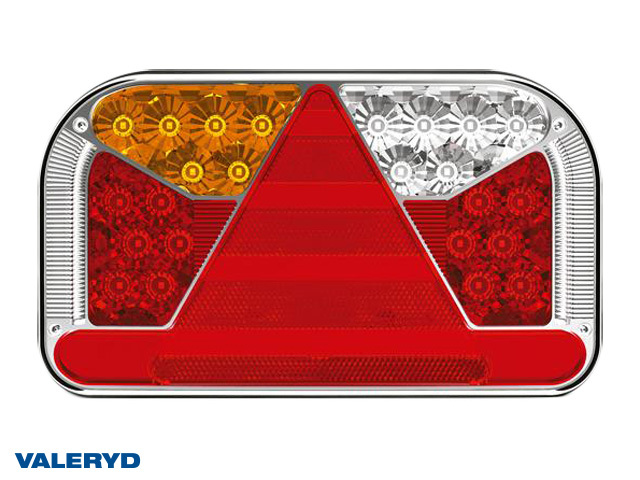 plate, fog, reversing light. 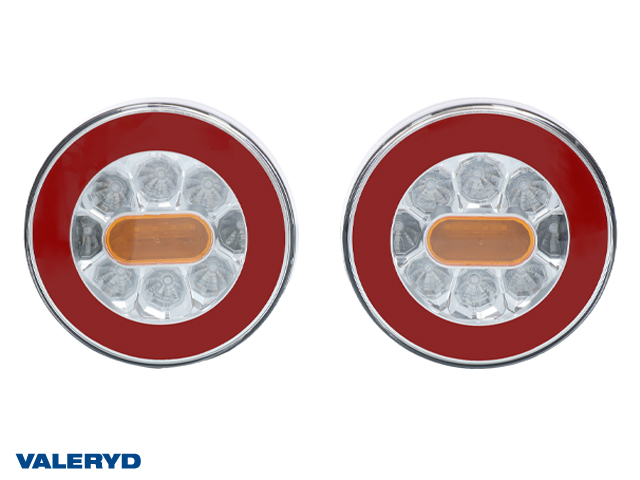 Bayonet conn.